It marks the deadline for the 197 parties that signed the Convention to adopt guidelines for the implementation of the historic 2015 Paris Agreement. In the French capital, three years ago, countries collectively agreed to keep global temperature rises to no more than 2&deg;C above pre-industrial levels, and if possible, to limit the rise to 1.5&deg;C.
"We need concerted resource mobilization and investment to successfully combat climate change," the Secretary-General told the delegates attending the COP24 grand opening, noting that three-quarters of the infrastructure needed by 2050 for climate action still remains to be built. 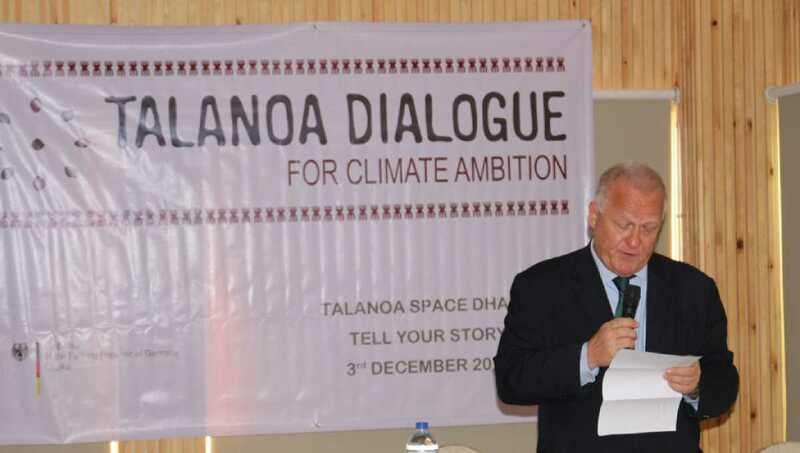 Meanwhile, on the occasion of the 24th Conference of the Parties (COP24), the German Embassy in Dhaka organized a "climate breakfast" on Monday.